How to make your choice when booking a live wedding band, and why Avenue’s friendly and professional service won’t punch a massive hole in your wedding budget. Wondering about an acoustic wedding band? 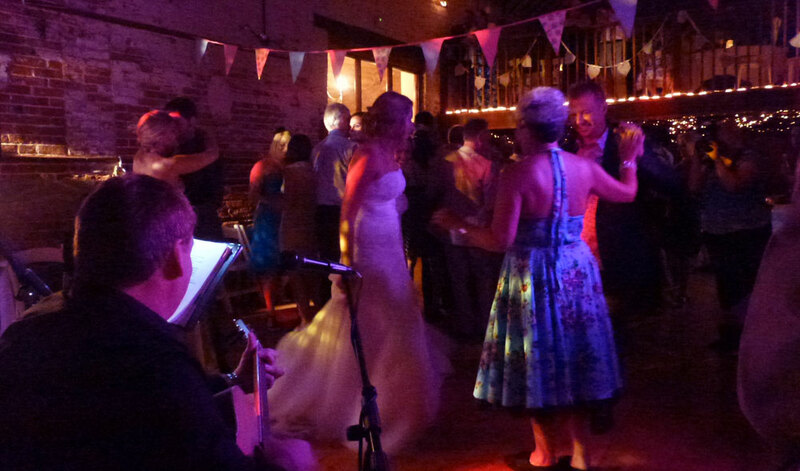 Having performed acoustic wedding music in Norfolk for a number of years, we recognise that every event is different. 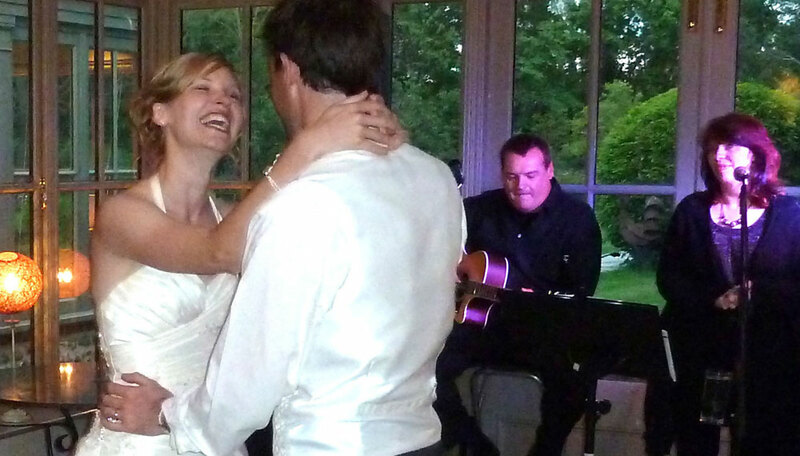 Fortunately we have also played in full-scale function bands and wedding bands around Norfolk, Suffolk and Cambridgeshire, and are able to advise whether acoustic wedding music is really suitable for what the couple has in mind. For parties, we’ve found our approach particularly resonates with audiences not just at weddings, but at birthday parties from 30 to 90, for silver and ruby wedding parties and at club functions. Many people are surprised at what can be achieved with just a guitar and a couple of voices. But when it’s time for the dancing itself? Acoustic acts have advantages and disadvantages. Whether we’re right for you depends on what kind of party you’re expecting. It’s not just a question of volume, but also a question of the kind of atmosphere you want to create. When should I book my party band? From our experience, most of the quality function, party and wedding bands on the Norwich and Norfolk circuit are booked out for major events, like New Year’s Eve, around 18 months ahead. It’s also common to find weddings booked that far ahead too, so if you’re set on a particular act it’s essential to book early. With Avenue a great deal of the enjoyment comes from the personal interaction between us as individuals and your guests. We’re a small-scale act, essentially providing a personal, boutique service. 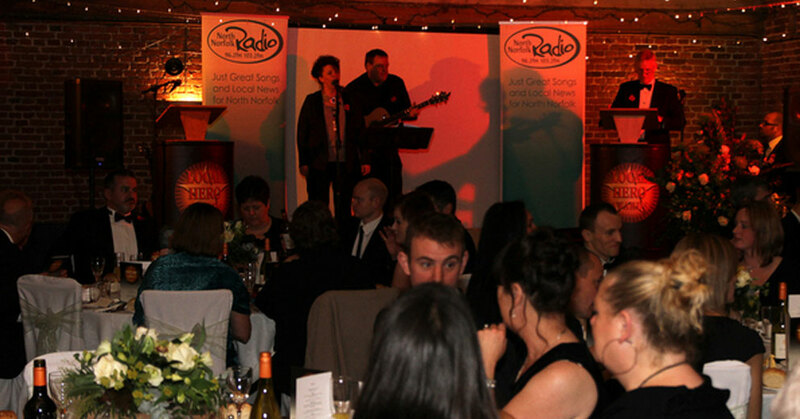 We were delighted to be asked to play at North Norfolk Radio’s prestigious Local Hero awards ceremony at Godwick Great Barn. On a truly memorable and inspiring evening, the award winners came from all walks of life and every one had demonstrated exceptional qualities in the face of adversity. Looking for wedding entertainment ideas? For weddings and civil ceremonies there’s nothing quite like having a live performer singing that special song. 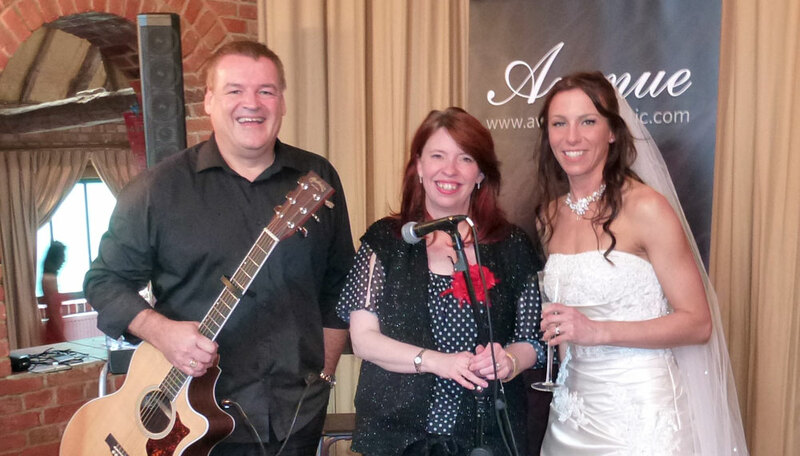 With just an acoustic guitarist and female wedding singer, Avenue could be just what you’re looking for! Observations, hints, tips and useful links for individuals and organisations booking live party music in Norwich and Norfolk. 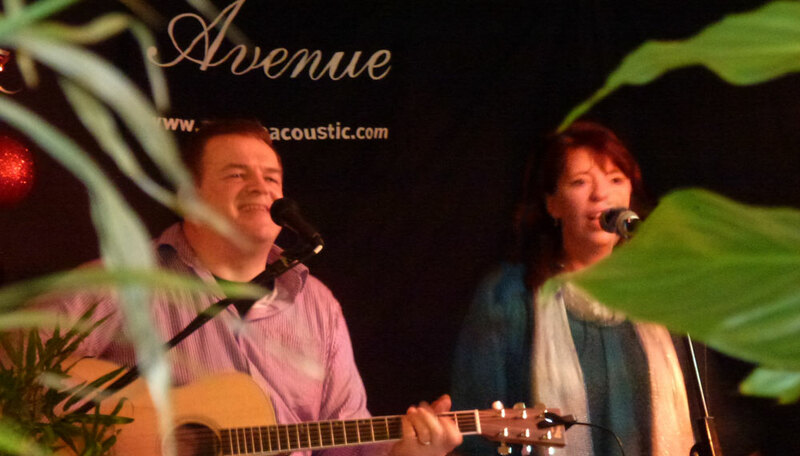 Avenue Acoustic Duo shared a Page. The Old Bell is a quintessential British pub located in the village of Saham Toney, Norfolk.